London 2012 Olympics Opening ceremony was a spectacular grand event directed by Danny Boyle. It was a show that had never been done before. It started off with a "bang"....by ringing of the largest harmonically tuned bell. It showcased the entire culture and essence and history of the city of London with a ride down the river Thames. The music, literature, stories and famous characters came to life right there in the stadium. Danny managed to bring the meadows to the stadium, complete with the people and animals that included sheeps, horses et al..It was a story telling that captivated the audience like in the movies from the beginning to the end in a truly grand spectacular fashion. 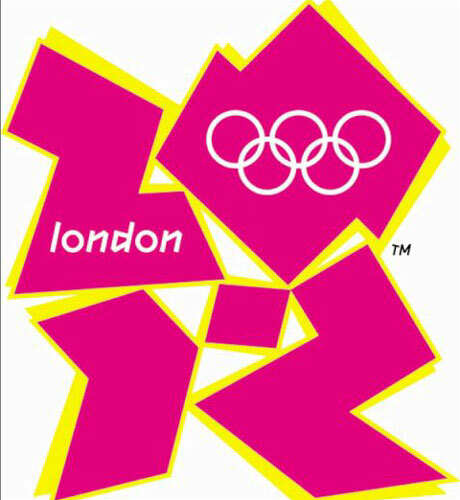 You can watch the entire opening ceremony of the London 2012 Olympics on you tube video. The main highlights of the entire show were the sequence showcasing the industrial revolution, lighting of the Olympic rings, entry of James Bond and the Queen of England declaring the games open. "The Isles of Wonder" directed by Danny Boyle is inspired by William Shakespeare's "The Tempest". It takes you on a journey across the famous landmarks of London showing you the people, culture, music, sports and history as the introductory sequence to the grand opening ceremony of the 2012 London Olympics. Travel down the river Thames on this epic journey to reach the Olympic stadium where the 30th edition of the games are to begin their saga. The ceremony begins by striking of the huge bell that is the first of its kind and harmonically tuned. Daniel Craig as James Bond goes to fetch Queen Elizabeth at her residence in Buckingham Palace and escorts her in a waiting helicopter, accompanied by the Duke of Edinburgh to make a grand entry to the waiting crowds at the Olympic stadium in the true James Bond style....by jumping off the helicopter alongwith the Queen..!!! Did she really jump?? Rowan Atkinson, popularly known as Mr. Bean made his entry in the London symphony orchestra of Chariots of fire directed by Simon Raphael as a tribute to the British Film Industry...in the true "Bean" style. His comic antics are a pleasure to watch as he plays his part in the symphony. Humor at it's best...! The video showcases a torch montage featuring the Olympic torch from 1948 in Wembley to its present journey to London. It is carried by a number of people and celebrities, sports people all across the city and finally makes a grand entry on the river Thames in a boat accompanied by David Beckham, against the backdrop of the London Bridge to hand the torch to Sir Steve Redgrave (five time Olympic Gold winner) who makes the grand entry into the stadium of the London Olympics. The Olympic torch is carried by Sir Steve Redgrave, five time Olympic gold winner who hands it over to the young team to carry it all the way to the grand cauldron to light the petals, which rise high up in the air to make a huge torch, in a truly spectacular display. The games are declared open by the Queen of England....! Let the games begin!